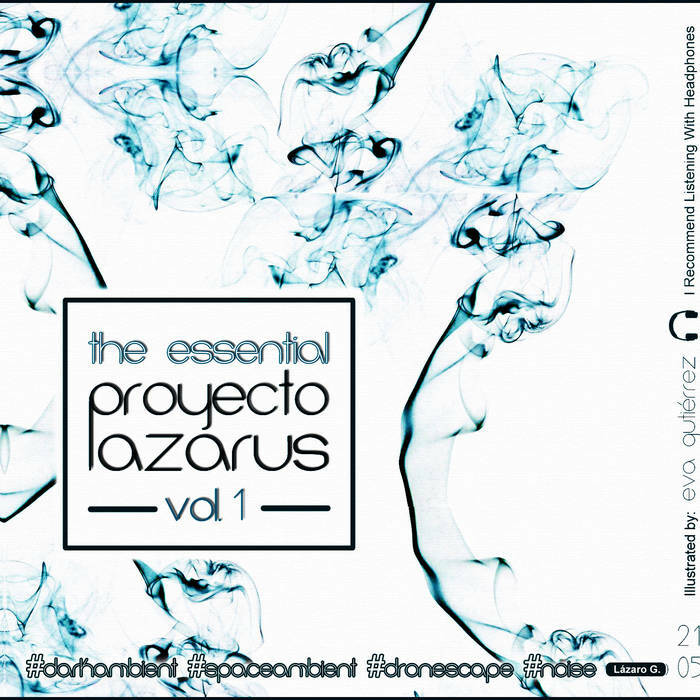 This is the first "best of" by Proyecto Lazarus. This compilation is a really fine selection of his best tracks and also a new one. Trust me, it worth it, so go on, download it and enjoy it.